We think big at Onward Fabrications and can make your project a reality. We have exceptional facilities with a total of 15,000 square feet and three bays at our disposal. 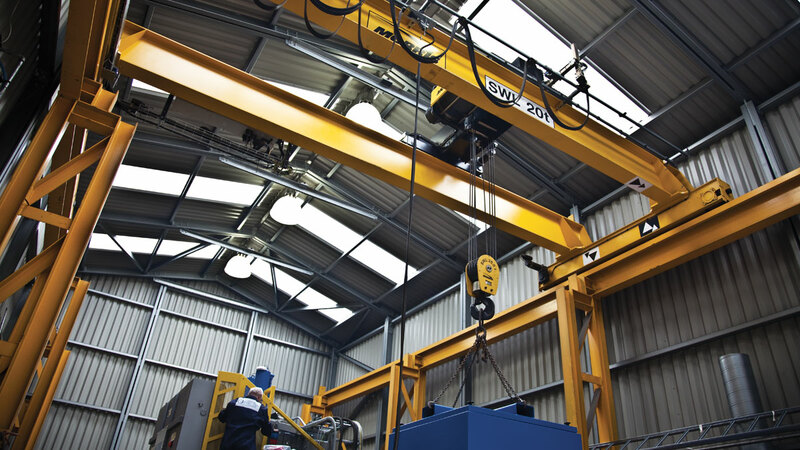 We have an excellent overhead capacity that allows us to house two five-tonne and two 20-tonne cranes capable of reaching 35 ft to the underside of the crane rail. We also use this space as a commissioning area on a finished product. There is no project too big for us and we are able to accommodate heavier work pieces if required. Put us to the test! CNC Turning up to 1.75m long x 300mm diameter.